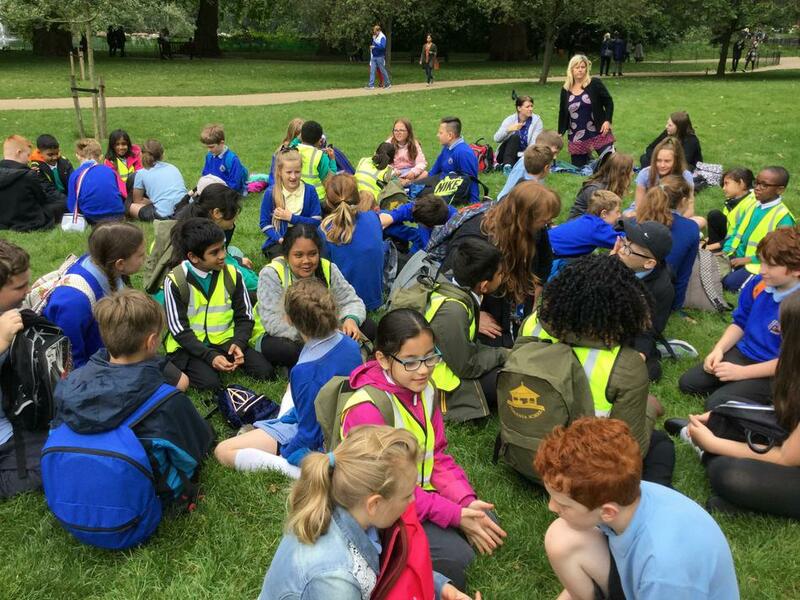 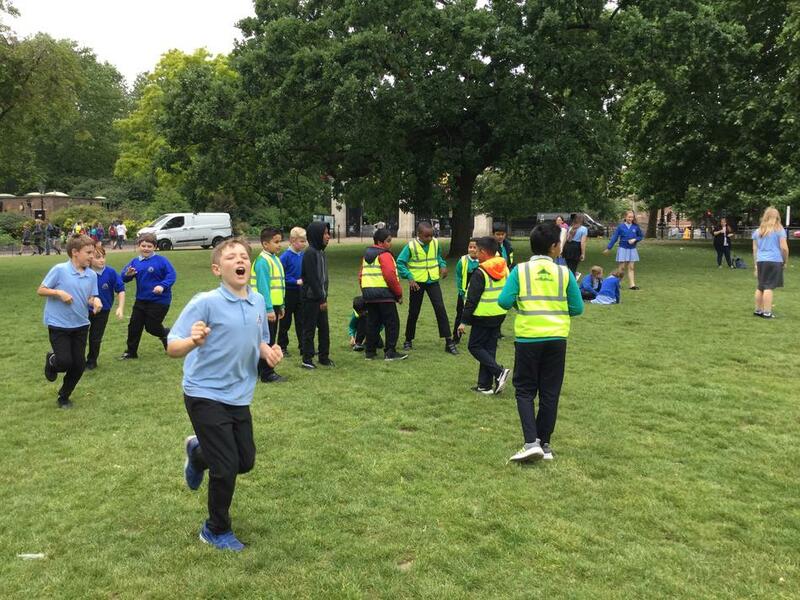 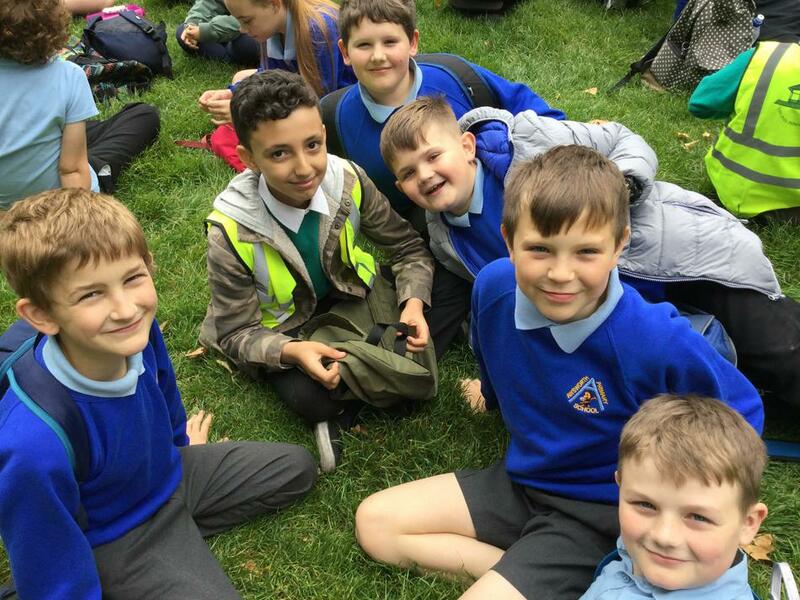 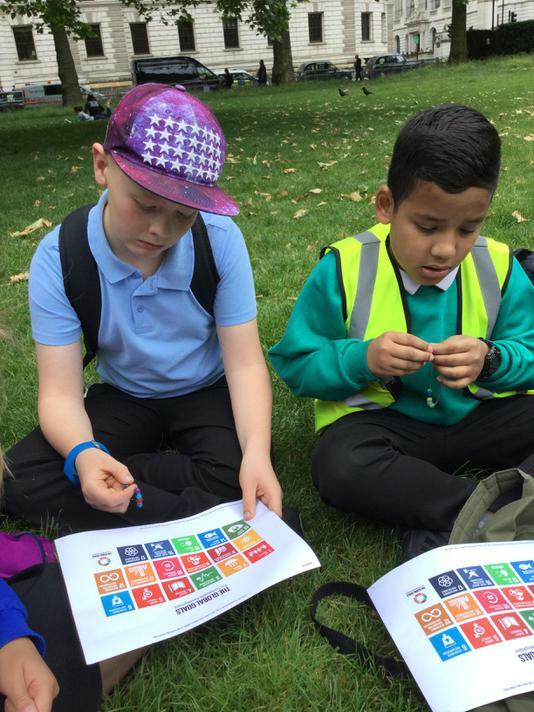 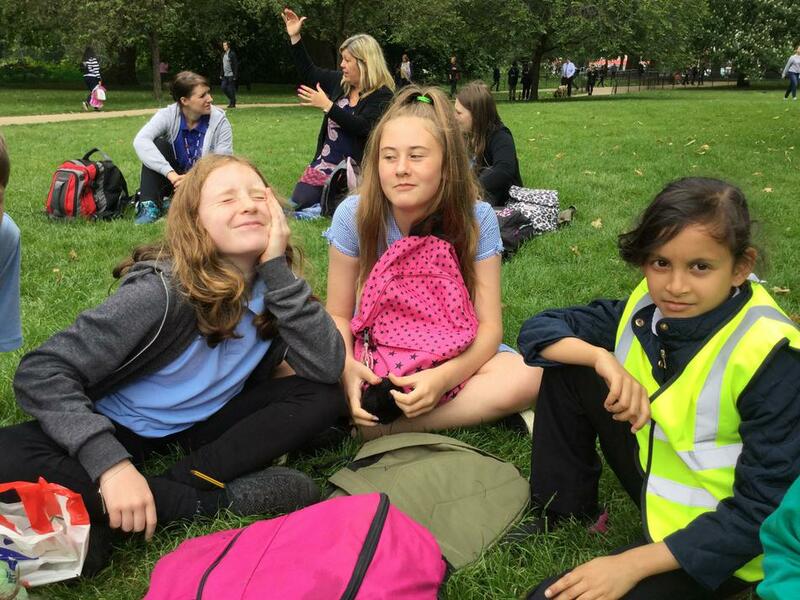 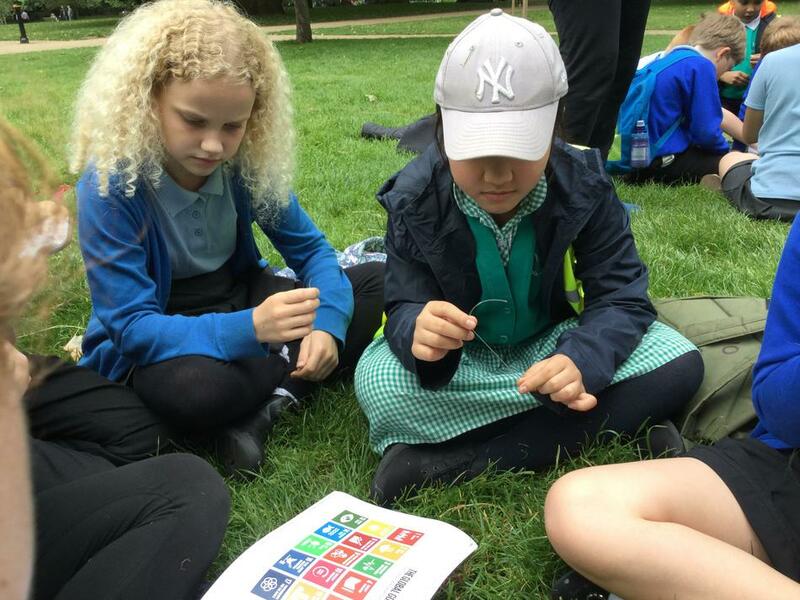 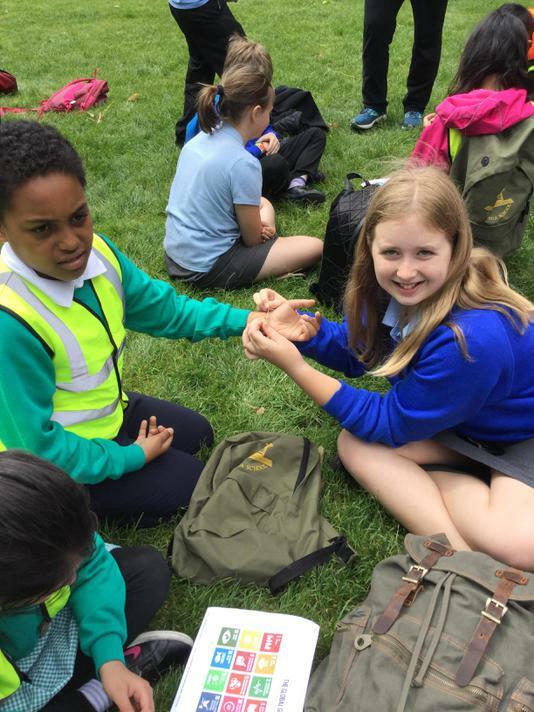 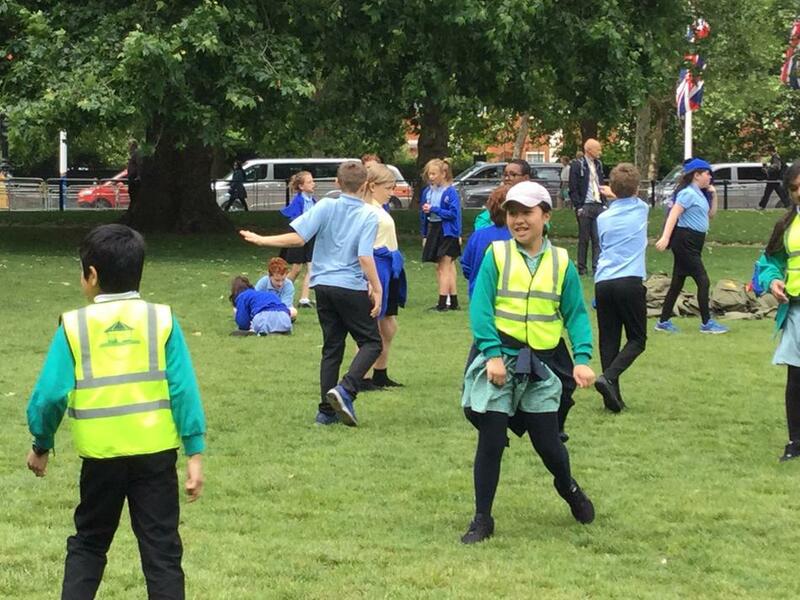 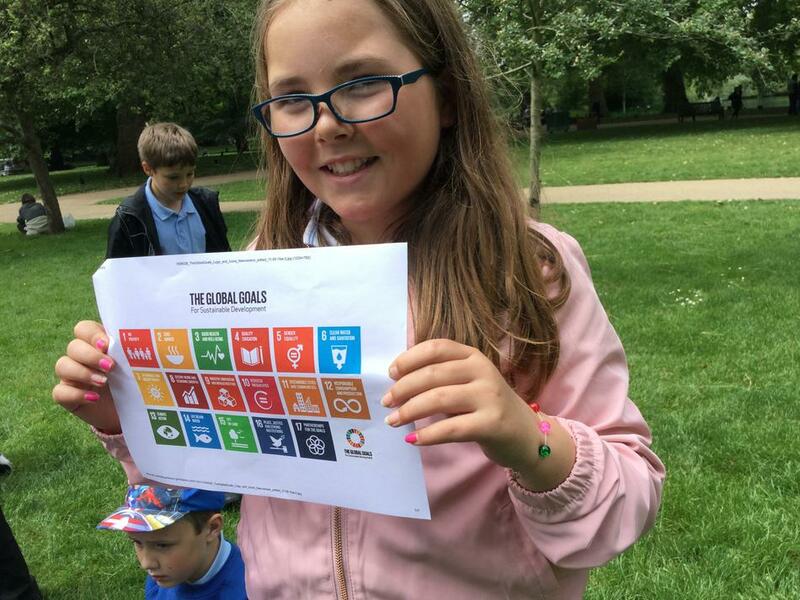 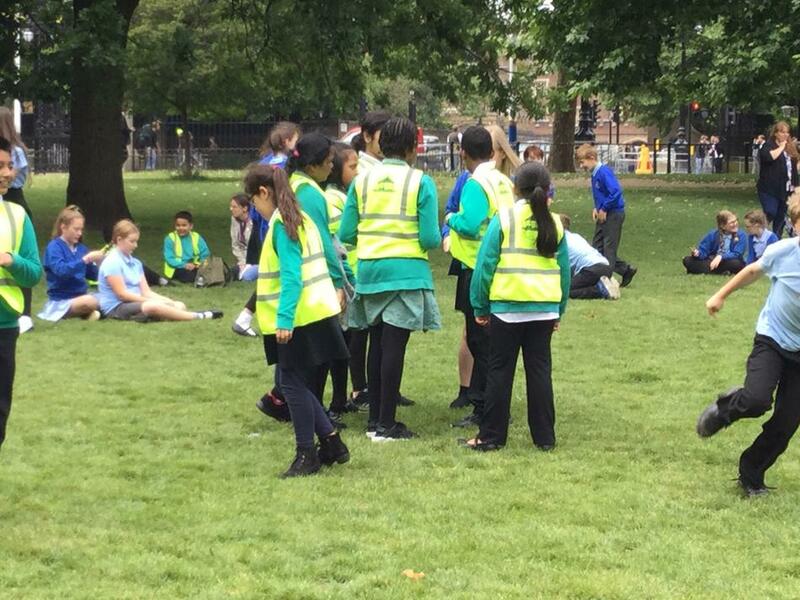 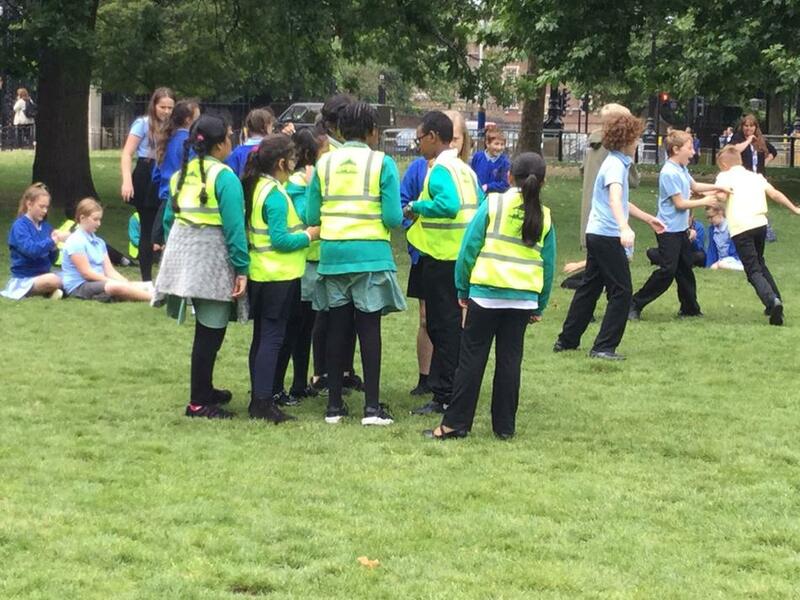 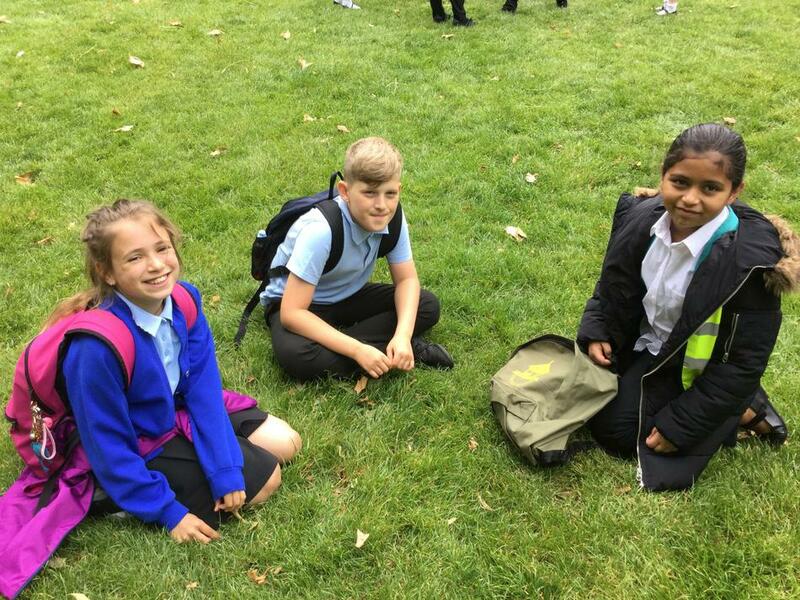 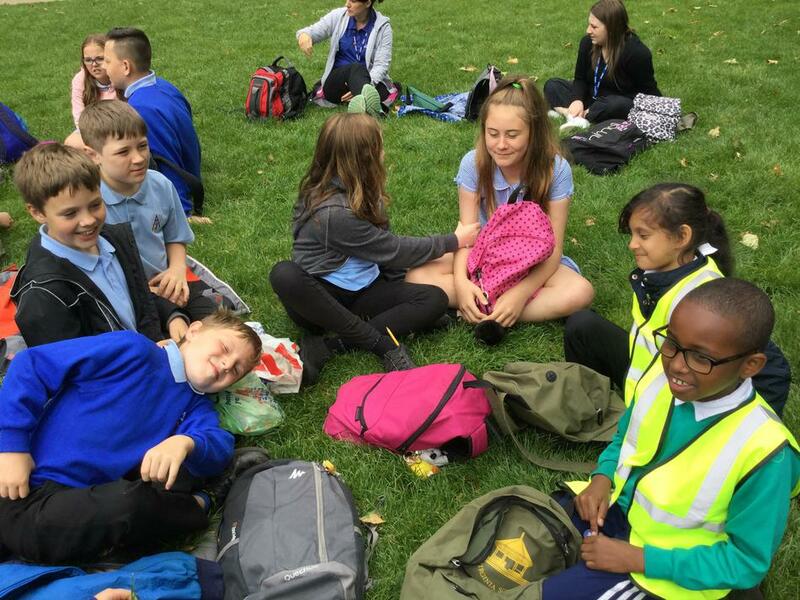 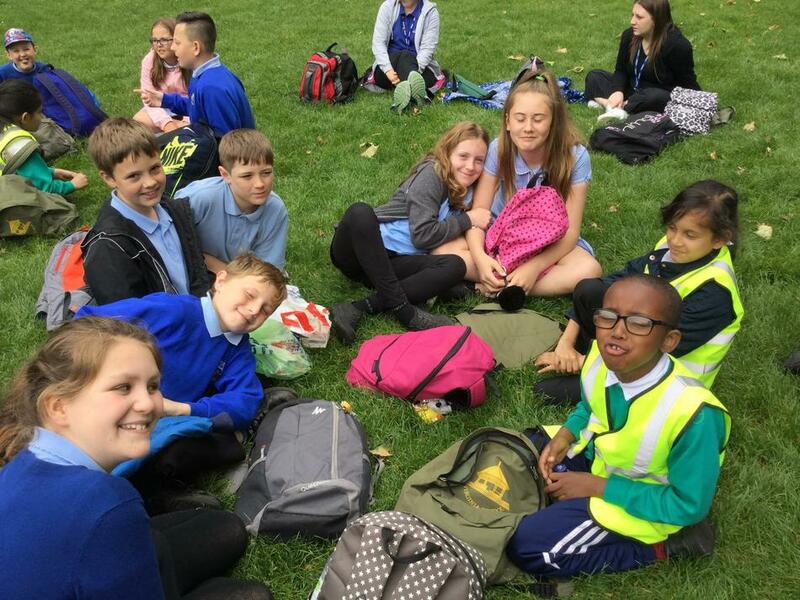 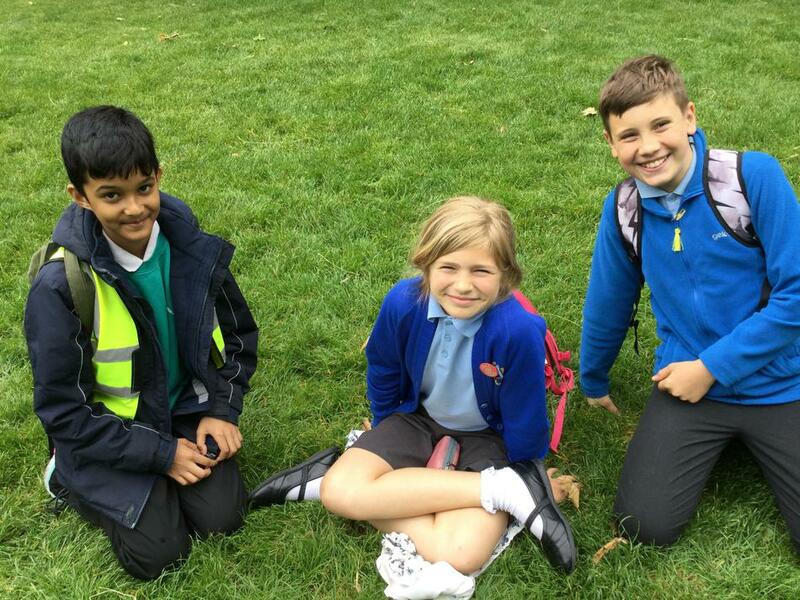 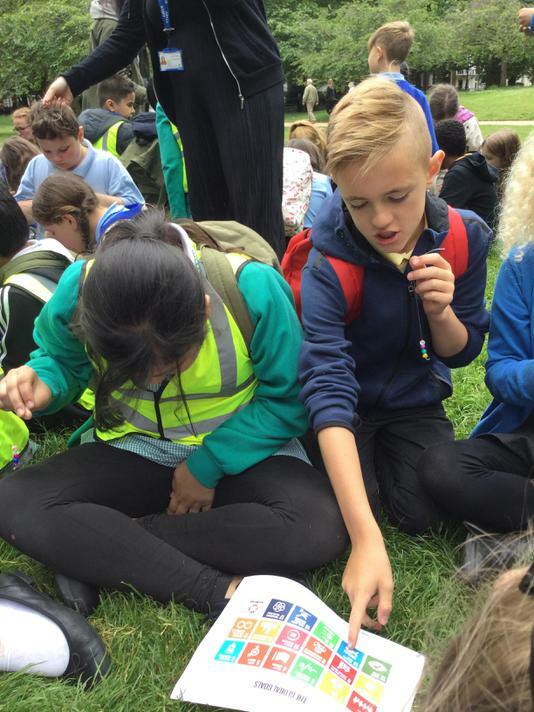 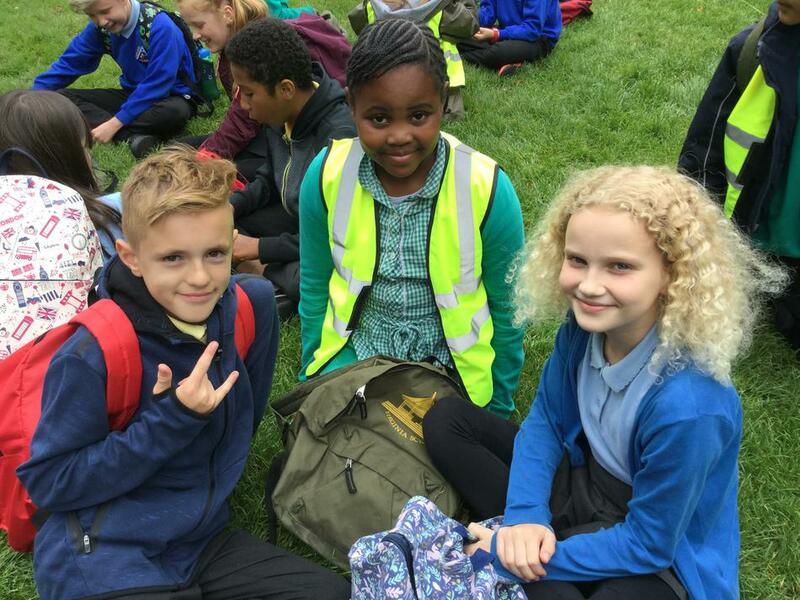 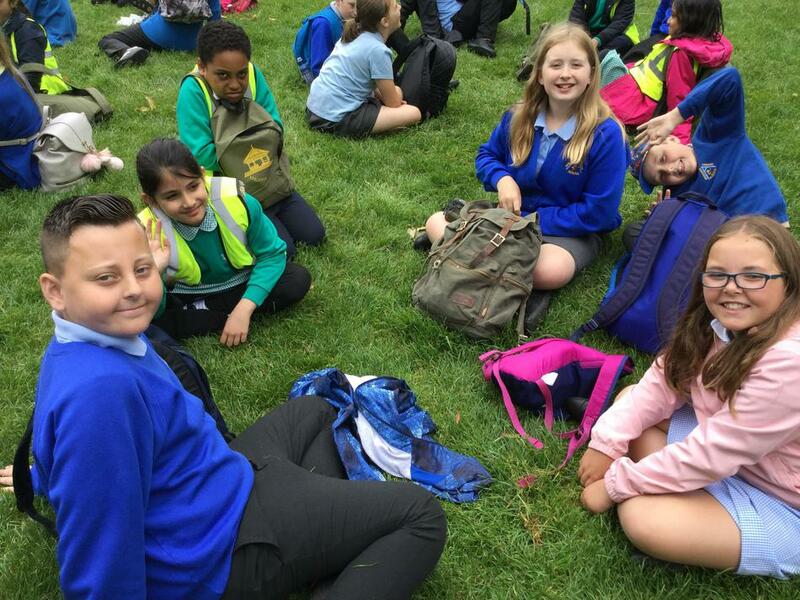 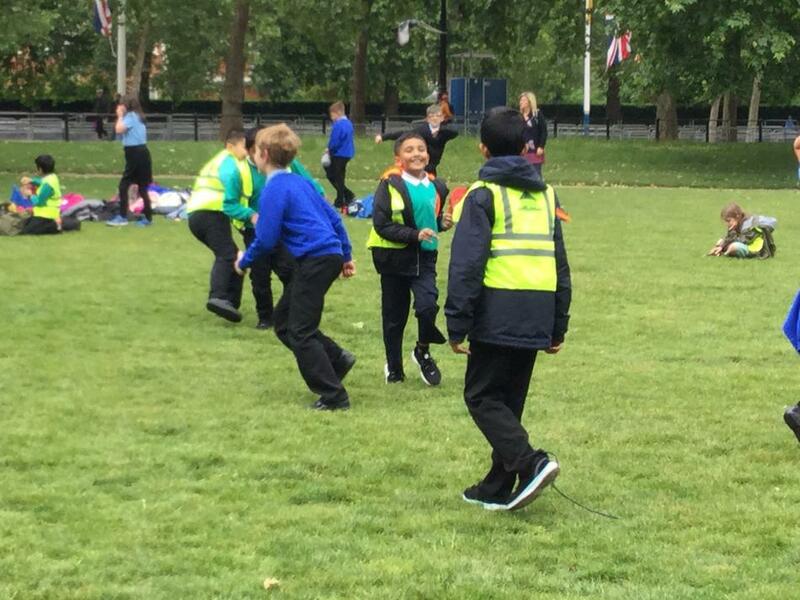 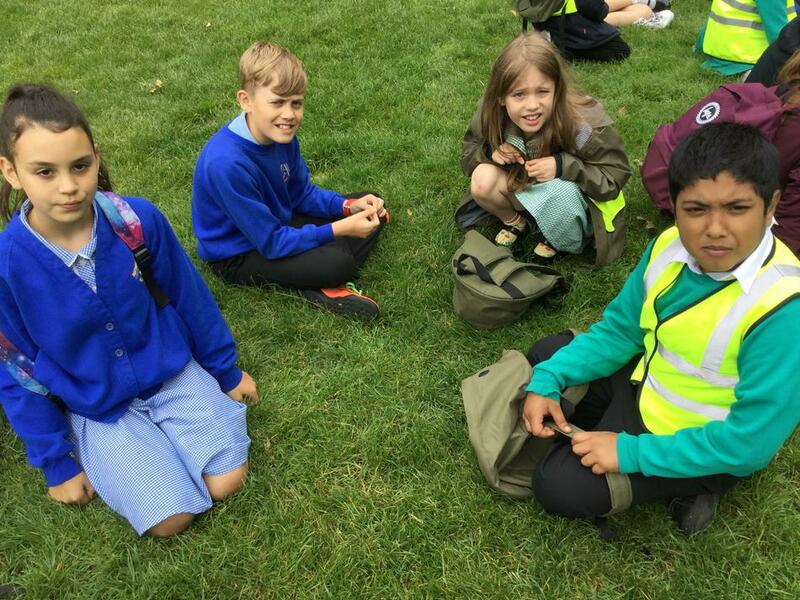 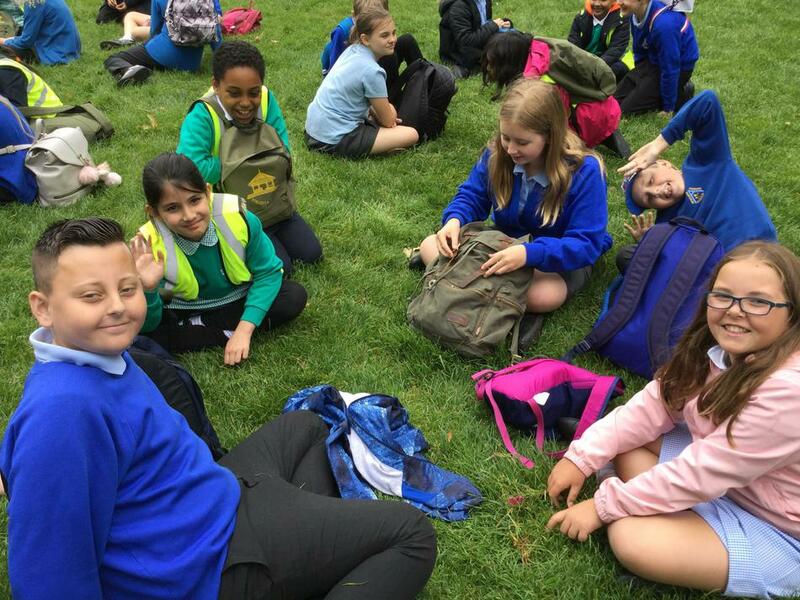 During our visit to London UKS2 met up with Virginia Primary School our partner school in St James park to talk about all things rights. 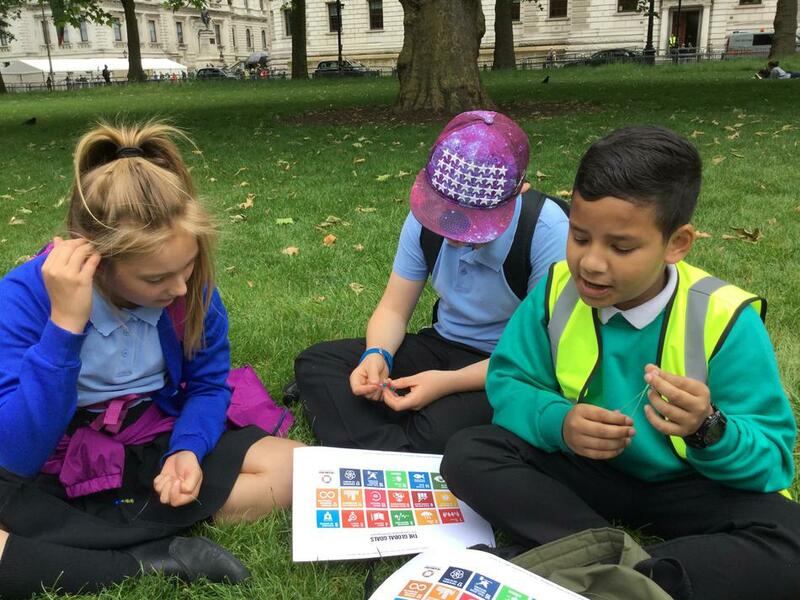 We told them all about our campaign to change the Refugee Family Reunification law and showed them our letter to the speaker of the House of Commons. 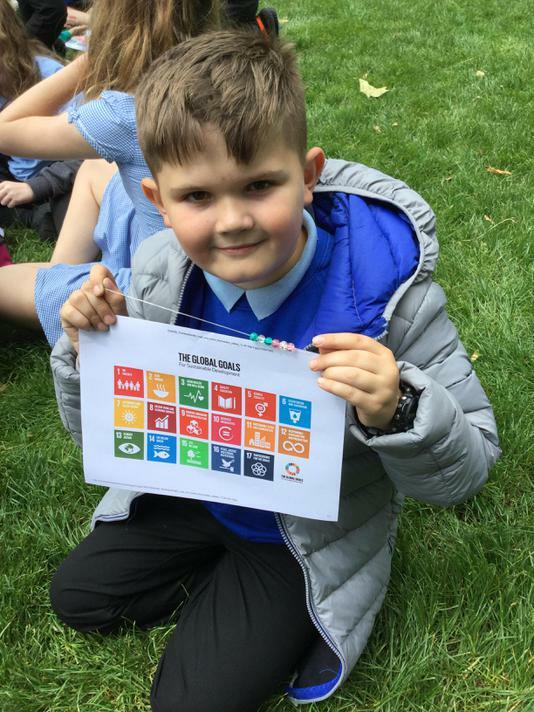 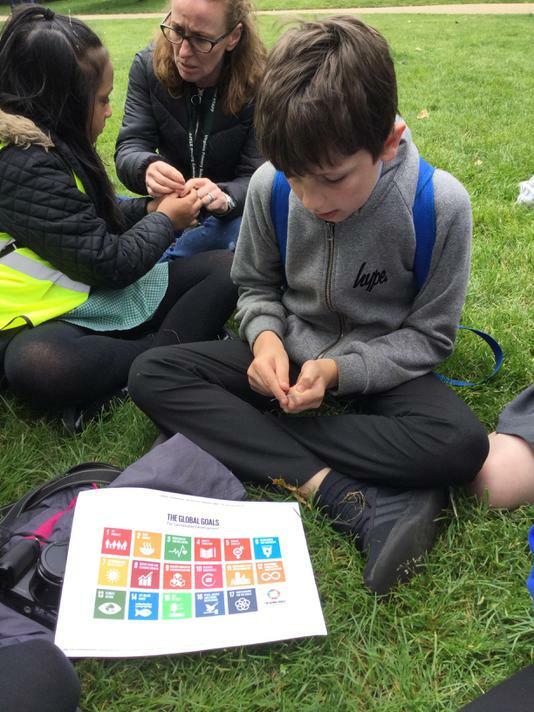 Then we looked together at the Global Goals for Sustainable Development and made promise bracelets pledging with each bead a promise to work towards a different goal. 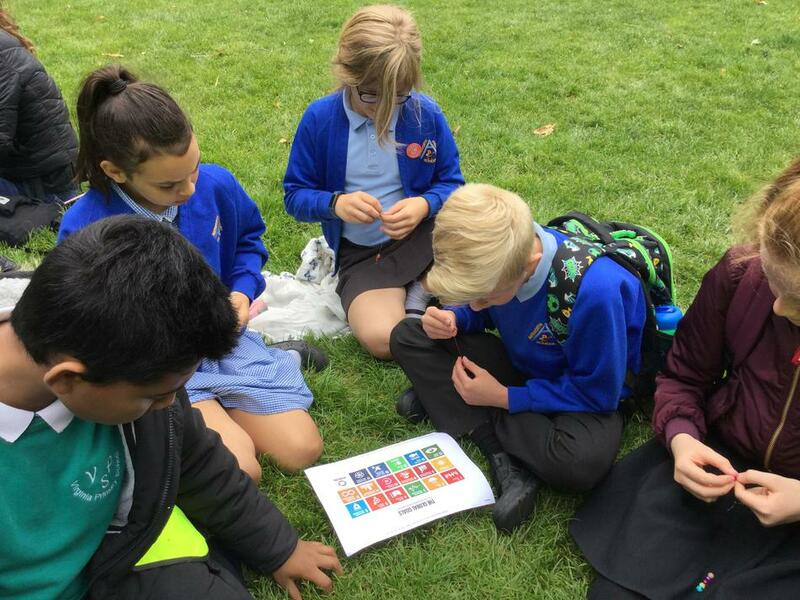 It was a great session and a valuable chance to share what we are doing in both schools to work towards RRSA.